In Ticketing Admin UX - Bracia:. 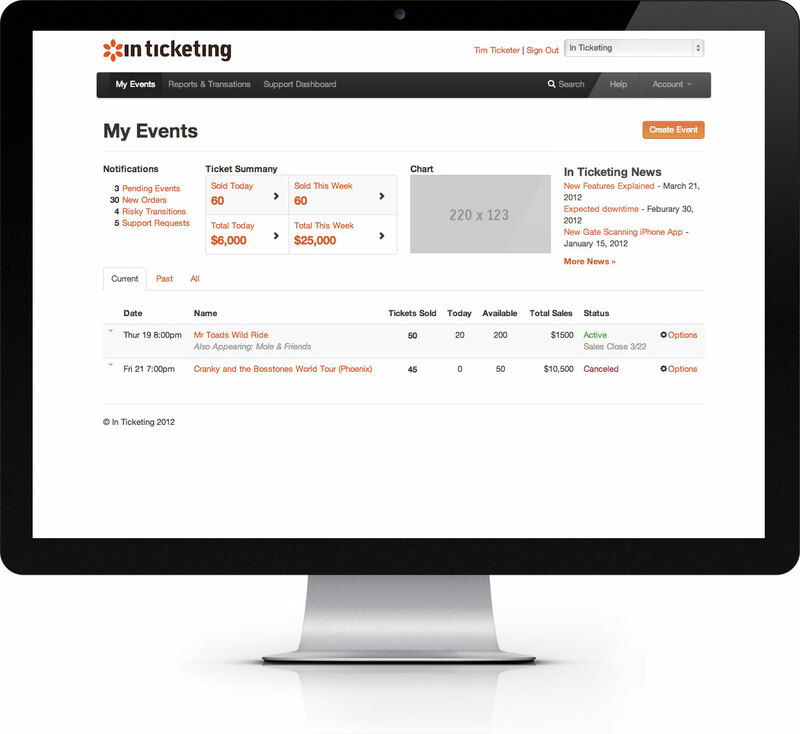 In Ticketing came to Zack Darling Creative Associates (a partner of Bracia), to have their antiquated administrative interface revamped. 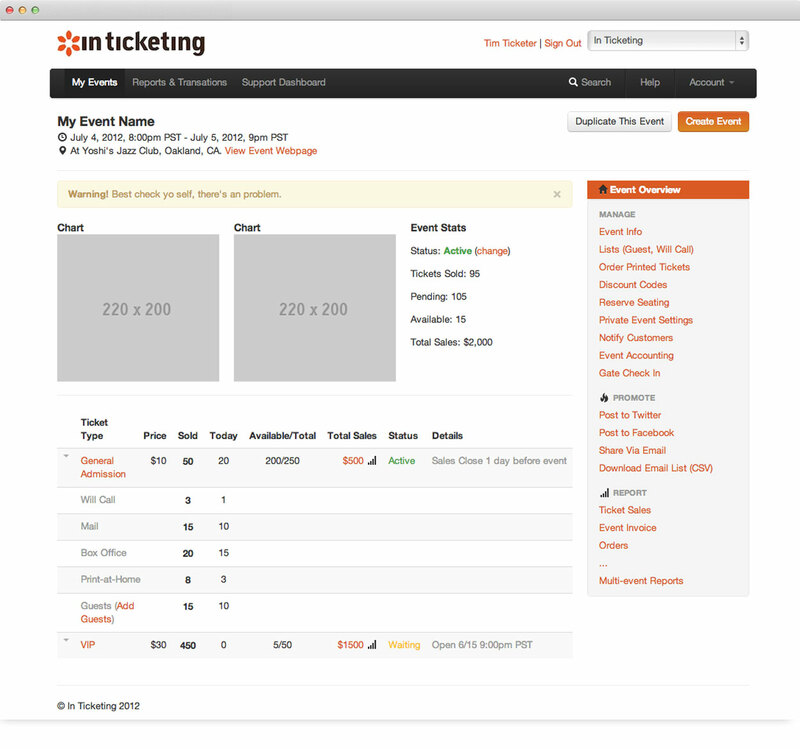 With Twitter’s Bootstrap, we were able to quickly iterate, and build an almost functioning front-end, for In Ticketing’s internal developers to implement. © 2019 Bracia:. Thoughtful, conscious design for good.